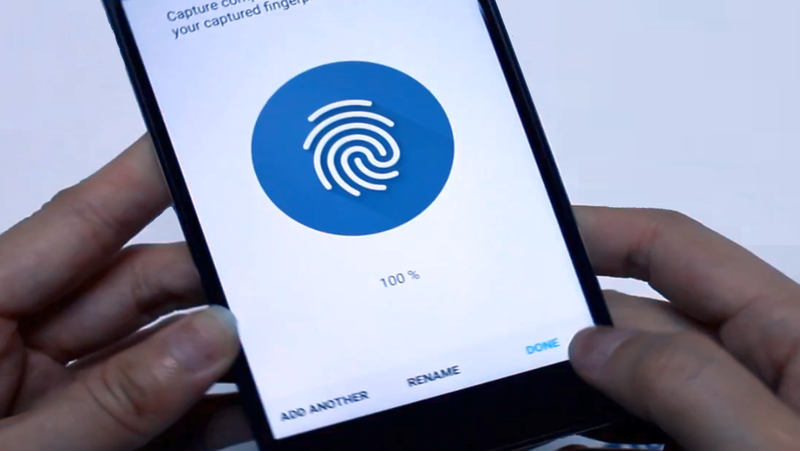 Nokia 6 Fingerprint Setup - Lean here setting up Nokia 6 fingerprint ID to unlock your phone with just a touch of your finger. Set up Nokia 6 fingerprint ID for extra security. This helps you protect your phone against unauthorised use. You can set your phone to ask for the lock code that you define. Keep the code secret and in a safe place, separate from your phone. Nokia phones have stood for beautiful, crafted design and excellent quality, update secure and up to date with regular software updates. Nokia 6 comes with Android Nougat, with durable and beautiful materials, great feel, and an ideal balance of performance and battery life, full spread of Google Services and no unnecessary extras. You get an experience that’s focused and clutter-free, and we’ll make sure you keep getting regular updates, so you’ll always stay on top of Nokia 6 features and security. Tap Settings > Security > Fingerprint. Tap Continue to confirm you want to add the fingerprint. Select what backup unlocking method you want to use for the lock screen and follow the Nokia 6 instructions shown on your phone. To lock your keys and screen, press the power key. Use the fingerprint sensor. If asked, provide additional credentials. Use the touch screen avoid contacting with other electrical devices, using excessive pressure, or tapping it with sharp objects. It’s best to use your fingers or dedicated accessories. Leaving the Nokia 6 touchscreen on for a long time may result in afterimages (screen burn-in) or ghosting. Lock your Nokia 6 home screen when you’re not using the phone to avoid that. You can protect Nokia 6 against unauthorised use. Define a fingerprint ID to verify your identity, for example, when you unlock your phone, or change security settings. 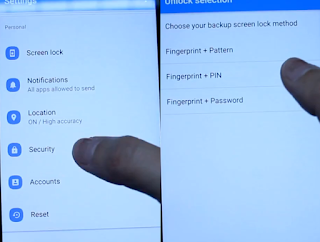 Select what backup unlocking method you want to use for the lock screen and follow the instructions shown on your phone. If there is a fingerprint sensor error, and you cannot use alternative sign-in methods to recover or reset the phone in any way, your phone will require service. Additional charges may apply, and all the personal data on your phone may be deleted. You can contact the nearest care point for your phone, or your phone dealer. Place your registered finger on the sensor.